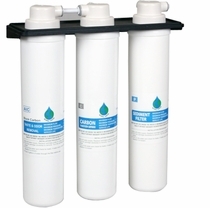 Convenience, The G3-RO Features a Large Dispensing Gap that is ideal for filling up large bottles and containers. Ease of Use Simple and easy to use microprocessor control panel featuring a well design Convenience. 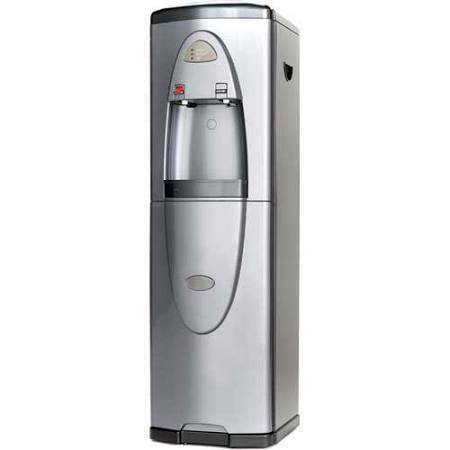 The G-3RO also features a large dispensing gap thats ideal for filling up large bottles and containers.